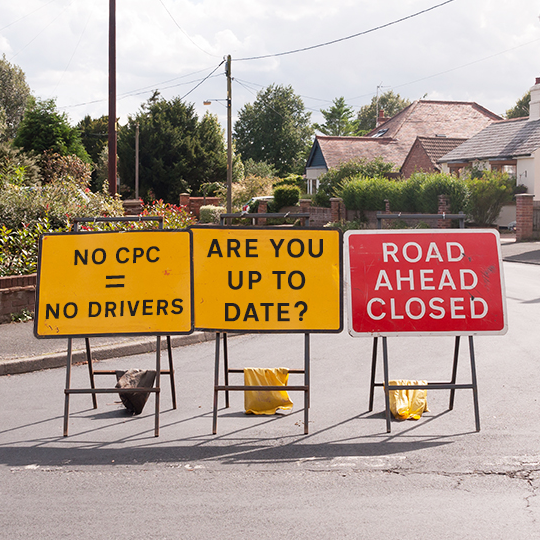 This is an excellent on going position for a Class 2 Driver in Southampton. The job involves general deliveries. Deliveries will be forklifted on and off for you. Start times of around 6am. The job is Monday to Friday with overtime available if desired. You will be offered a guaranteed wage by Backline to give you the security of ongoing full time work. We take time to make sure we understand our clients’ requirements and the people we employ to support those clients. By building long-term relationships with both. We realize several benefits ranging from efficiency and flexibility to increased staff and customer satisfaction. We invest heavily in the staff we employ, utilising our dedicated in-house training team to up-skill and assess both on and off the job. A job with Backline is a career. 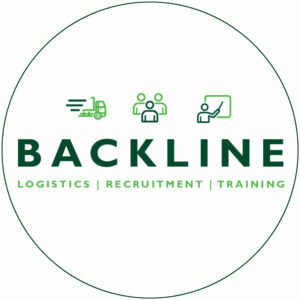 Please email your CV to winchester@backlinelogistics.co.uk call Steve on 01962 890525 or pop into the branch for a chat!